Take a tour of a haunted abandoned asylum in Ontario! Our friend Freaktography recently explored a creepy abandoned asylum in Ontario and he has this amazing video to prove it! Check it out below! 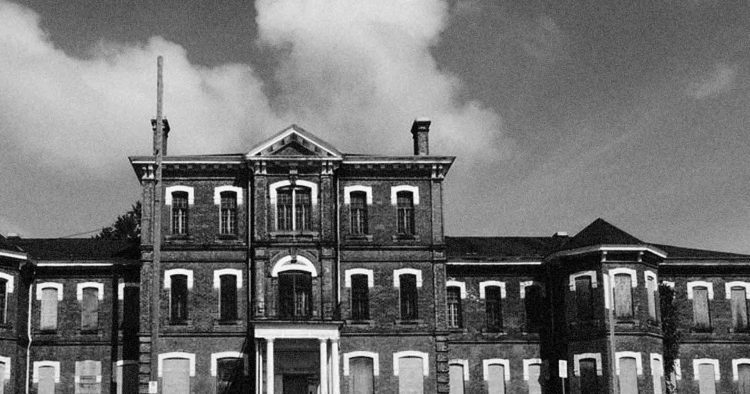 What happened at this Abandoned Asylum is disturbing! You have to watch this video of an abandoned haunted asylum! Ghost hunters Investigate the Octagon house and make contact!